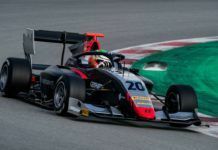 Prema Powerteam and Dennis Van de Laar will race together for the 2014 FIA Formula 3 European Championship. 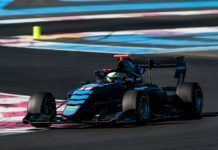 The Dutch racer, born on the 3rd of February, 1994, has already matured a wide experience in Formula 3 and that includes last season’s European championship. 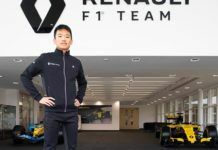 In 2012, he delivered good performances in the German Formula 3 and also impressed in the European and NEC Formula Renault 2.0 championship in the past. 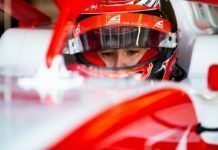 Van De Laar is the first confirmed driver for Prema, as the team is looking forward to field the Mercedes-powered Dallaras in 2014. 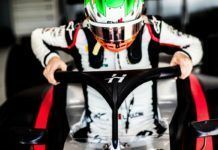 The Italians’ testing program will be continued flat out up to and including 20 December, 2013. 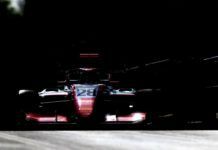 On the Iberian Peninsula, at Jerez, Barcelona, Valencia (Spain) and Estoril (Portugal), the young drivers prepare for the coming season by covering as many testing kilometers as possible.